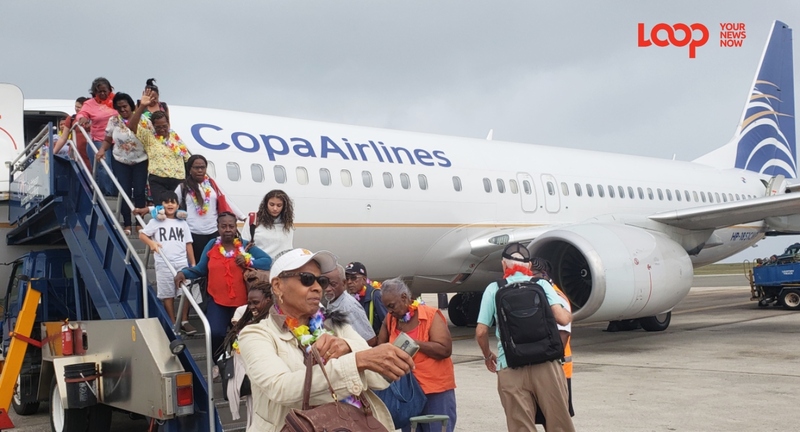 Barbadians' concerns have been put to rest as the current Tourism Minister assures that the new Copa Airlines deal is one which will not harm Barbados but works to the country's benefit. 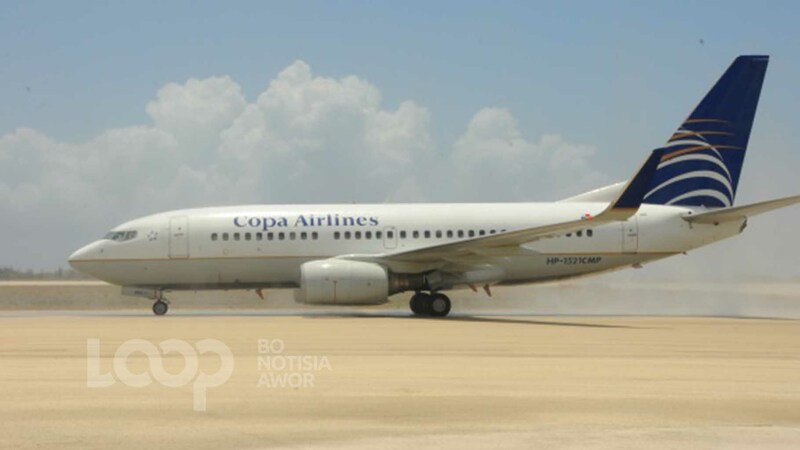 On Monday in Panama City, the Tourism Minister Kerrie Symmonds, the CEO of the Barbados Tourism Marketing Inc. (BTMI) William ‘Billy’ Griffith and other BTMI and Ministry officials met with the Heads of Copa Airlines. 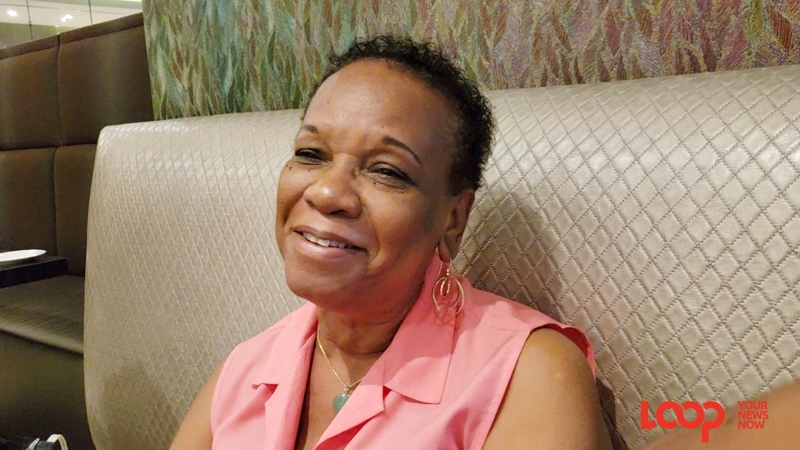 Symmonds said that the discussions were “very useful”. 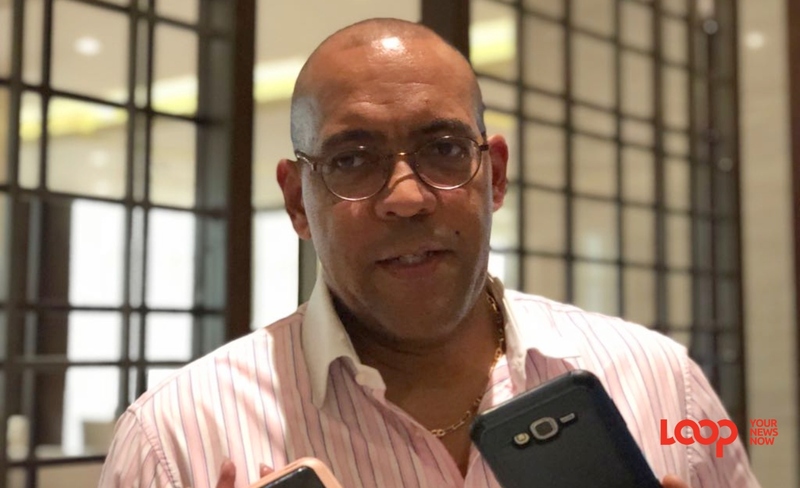 Speaking to the Barbadian journalists who were in Panama City, in a brief interview afterwards at Hilton Panama, the Minister said that unlike previous administrations, the deal does not involve promises or any substantial financial commitment to the new partner either. But he asserted that such would call for maintaining the level of interest in the flight. “And once that is done, the CEO and myself have already recognised the potential of getting to four days a week and if that were to happen then there would be no increase in whatever financing exists. So it works in our favour. We would get more flights based on the same fee. Symmonds also lamented that the deal has been over a decade in the making and he said there’s an important lesson to be learnt from this as a country. We need to be more proactive; “we have to seize opportunities when they are available and be very serious about the development profile and trajectory of the country,” he stressed. 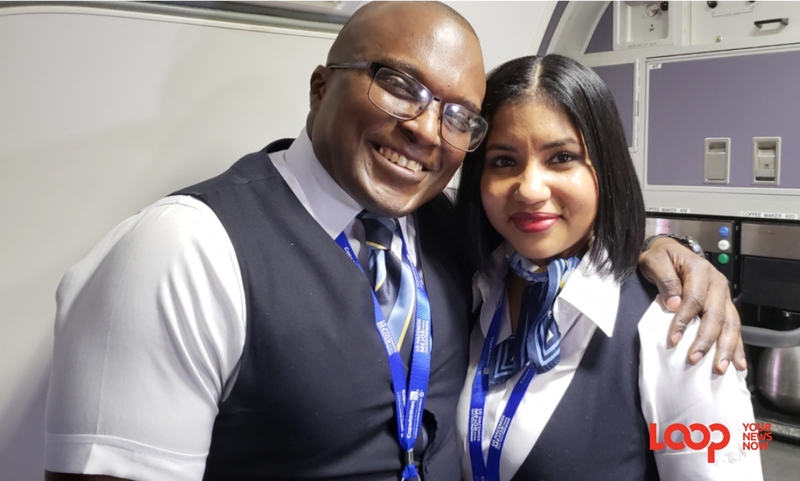 Against this backdrop, one can expect changes to Barbados’ marketing approach to align with the winter seasons in this new source market as their summer period is the beginning of the year, while winter coincides with Barbados’ summertime.